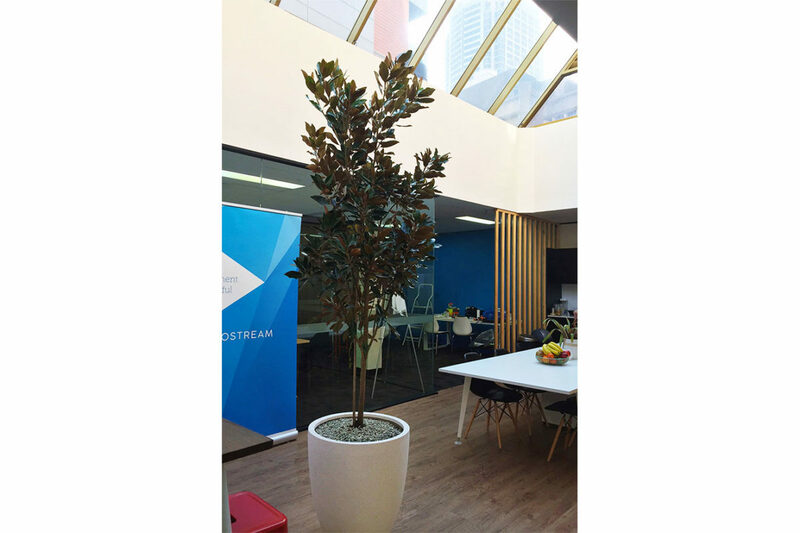 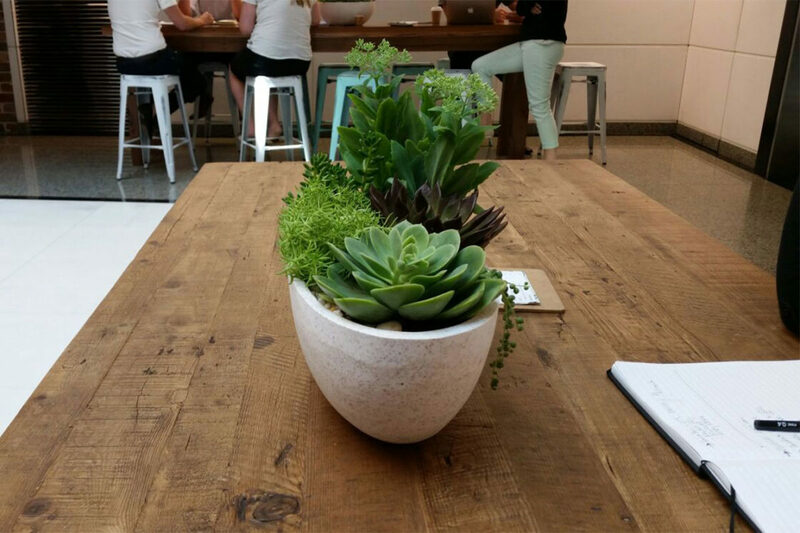 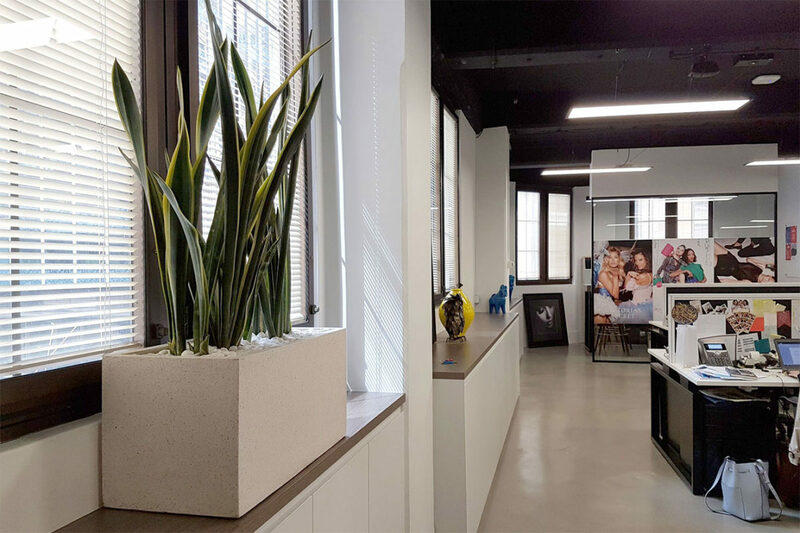 Plants are an essential element to any office setting. 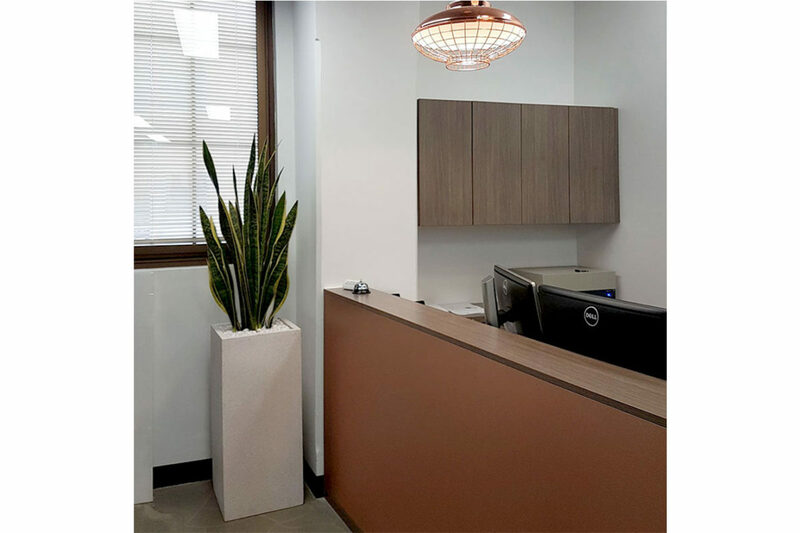 Not only will office plants improve the overall air quality and improve the appearance of the office space, but studies have also shown that the plants can reduce stress and increase wellness benefits for all workers. 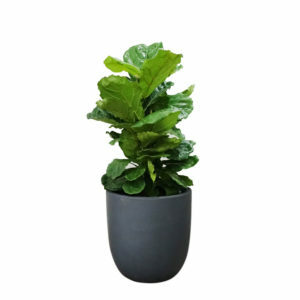 We have small to large desk plants and floor plants, offering a wide selection of office indoor plants for you to choose from. 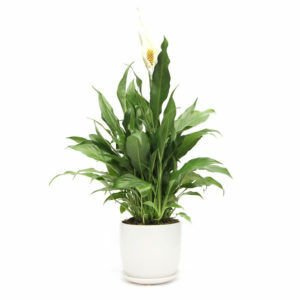 Learn More Some of our popular plants include Peace Lily, Mother in Law’s Tongue, Devil’s Ivy, Palms and Fiddle Leaf Fig. 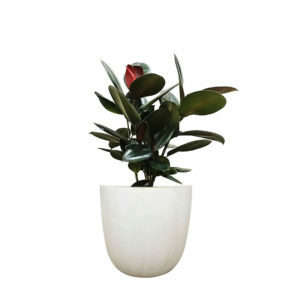 View our products from our existing Office Plants range below or contact us if you’re after something else, we can source dozens of different indoor office plants, pots and planters for you. We can tailor a solution that works best for you and your budget. 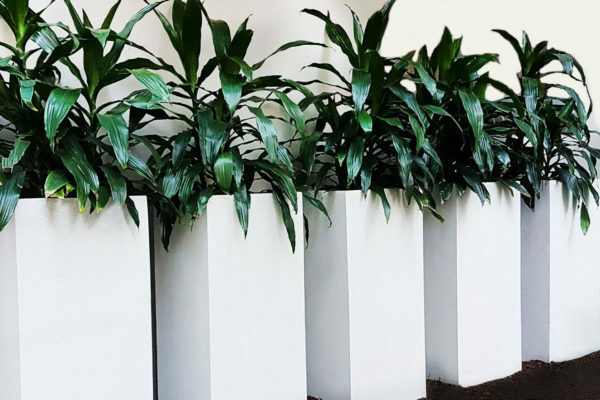 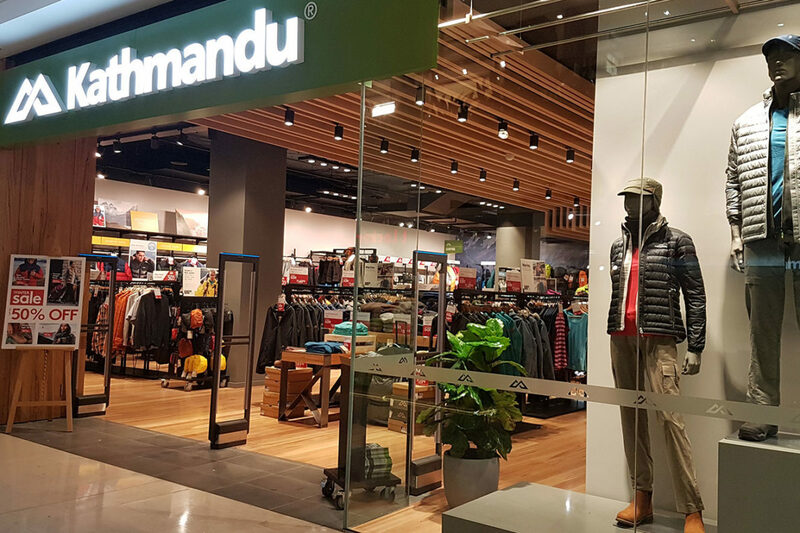 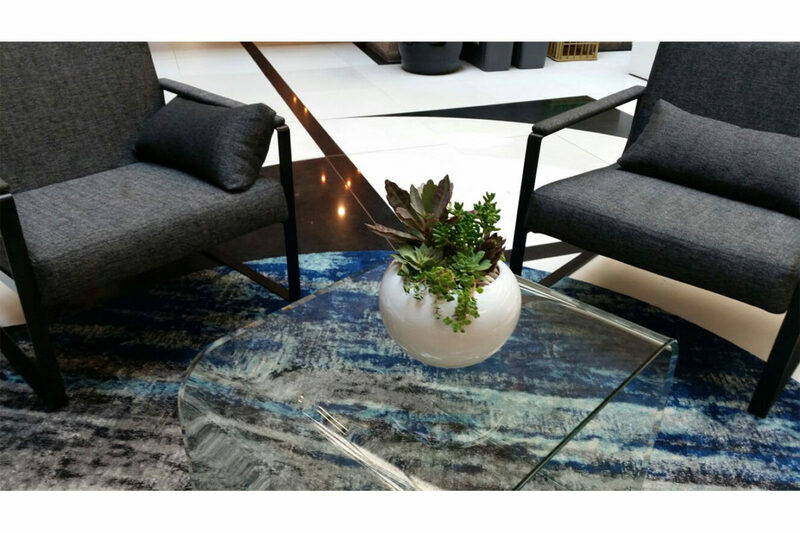 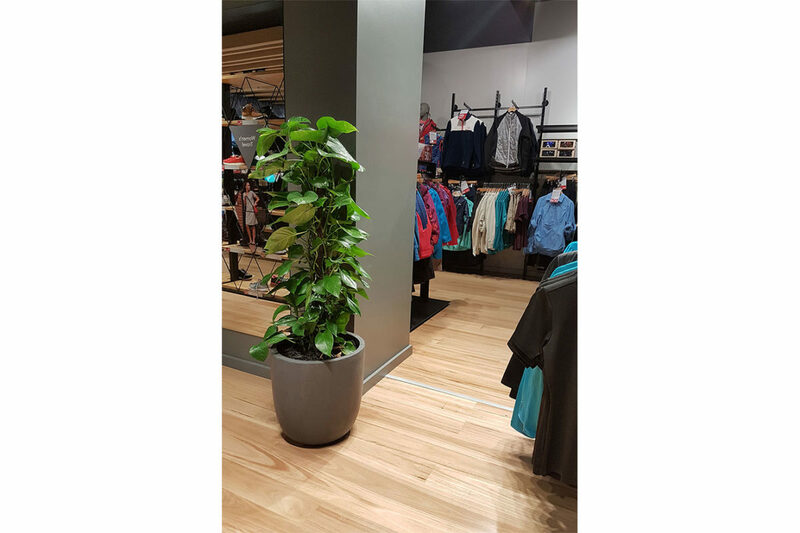 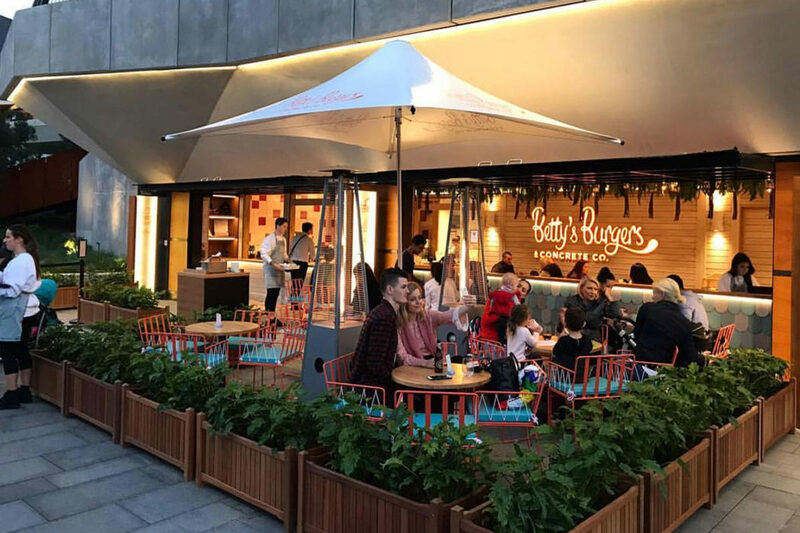 We provide plants in Sydney for Office & Workspace, Retail Displays, Cafes & Restaurants, and as well as green styling events such as Product Launch, Corporate Functions and more. OFFERING DISCOUNTS ON BULK PURCHASES – CONTACT US TODAY! 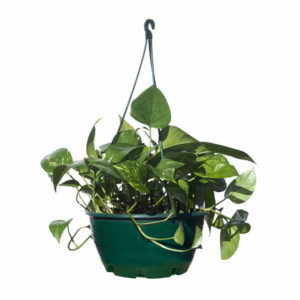 Not only we provide great prices on our products, we also provide extra discounts on bulk purchases. 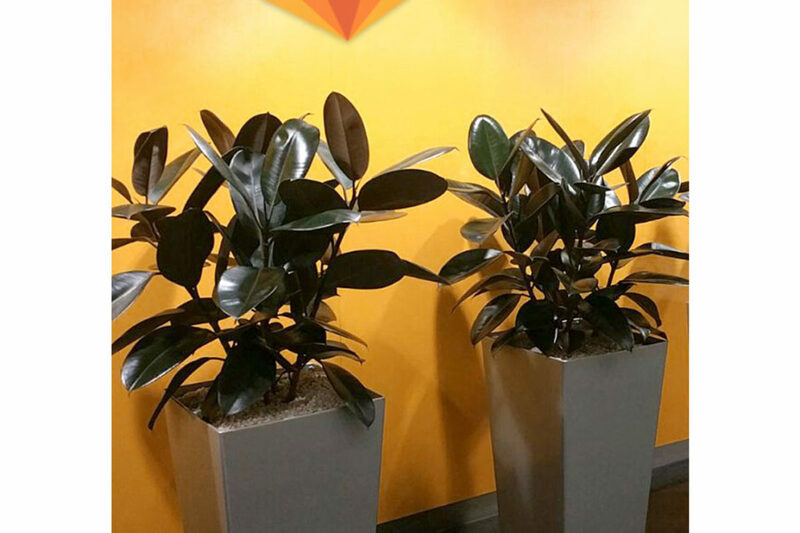 We are dedicated to meeting your office plant needs with a friendly and professional service. Contact us now to discuss indoor plant solutions / green space for your office. 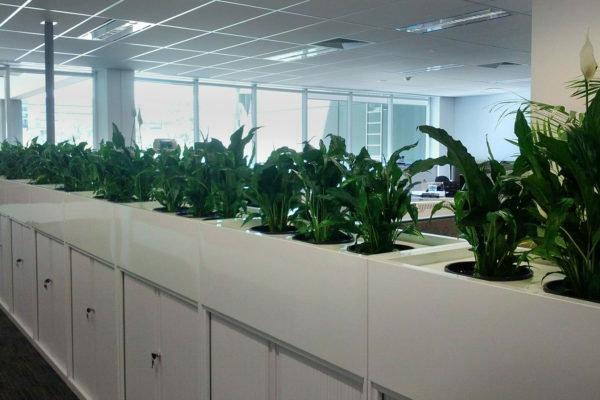 WANT TO CREATE A GREENER WORKPLACE? 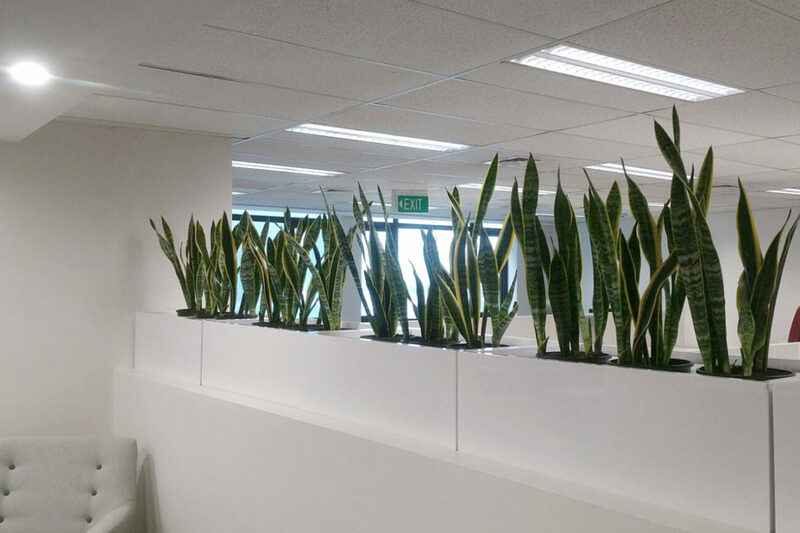 Contact us now to discuss indoor plant solutions for your office.